Connections Training and Staffing is proud to offer Colorado's best lock-out tag-out training and certification. 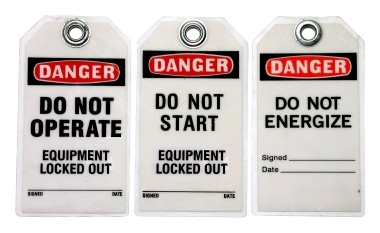 Lock and tag is a safety procedure that ensures dangerous machinery is shut off and not used again until either repair or maintenance is performed on it. Having your employees trained properly in lock-out tag-out procedures is essential to running a hazard free work environment. 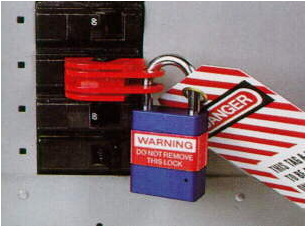 Lock-out tag-out is an OSHA standard and is taught by our experienced instructors in a classroom setting. The intent of the course is to teach employees the basics of the lock and tag procedure; how to identify common modern machinery hazards and how to isolate them and render inoperative. Connections Training and Staffing offers the lock-out tag-out course in both English and Spanish. We offer a flexible training schedule that can accommodate large groups or individuals. We can hold training courses at either our high quality training facility or your place of business. Contact us today to set up an OSHA certified Lock-out Tag-out Training Program designed for your specific needs.